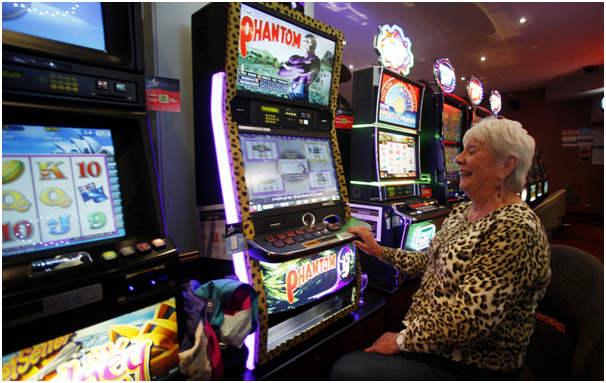 Australia is struggling to regulate pokies machines as it is creating a problem gambling scenario for the past many years. Recently Melbourne law firm is in bid to outlaw gambling machines. Maurice Blackburn is preparing a case for the Alliance for Gambling Reform which could see the end of poker gambling machines. According to Licensed trade publication The Shout reports that the Melbourne law firm’s case will argue that the machines breach Australian consumer laws. A legal challenge is being prepared and the events that transpire could have a ripple effect throughout the entire gambling industry. All of those involved in gaming-related businesses are keeping a careful watch on how things transpire. Obviously, if a judgment is rendered that leads to the machines being considered outside the law, then they may end up being banned. Lawyers are suggesting the machine breach consumer laws because they are intended to deceive and trick users into playing. That means that they entice the players to play and to win big money. 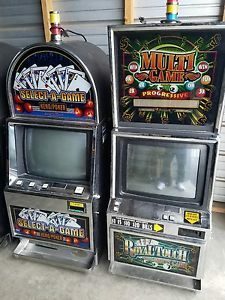 Also this leads to gambling addiction.If it is proven in a court of law that the machines encourage a behavior prone to being addictive, then things might turn topsy-turvy for the poker machine industry and its future. It is but for sure that there will be no complete banning of the pokies machines even if they are considered to be in violation of the law. Legislators could simply work on revising the law to properly allow the games or, possibly, regulate them in a different way. Also the courts may rule in the favor of the poker machine industry. With such an outcome, nothing would really change in the aftermath. 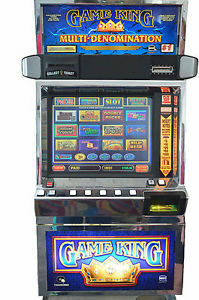 The arguments that the machines violate consumer law due to being “misleading and deceptive” is outright based on the very nature of gambling. The payouts on the games do not necessarily mean people are winning. A person who loses for three days in a row and wins on the fourth day may have a net loss of $100 and the player may think that he has won. The lawyers who are pursuing this case certainly have no intention to ban the pokies machines forever but their main target is to focus and enforce regulatory changes and bring out responsible gaming reforms. They certainly wish that the games display warning signs. Warning signs so that people or the players at the pokies machines do not become addictive to it and ruin themselves and harm their family and the society. 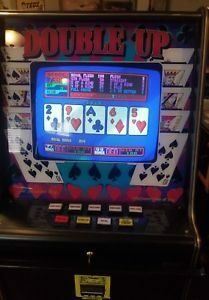 Previous: Wanna own a pokie machine for home use- Is it legal to have one and how to apply?